I'm not sure how you can cash in on this trend, but crop circles are getting more creative for your attention. 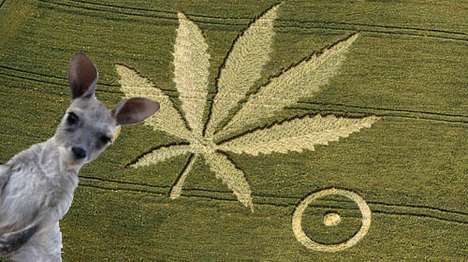 The latest - 3D crop circle designs. 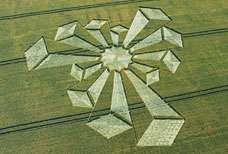 The world's first three-dimensional crop circle has been discovered deep in the English countryside, sparking the start of the corn circle season. 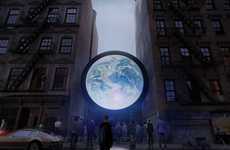 Experts have been left in awe of the intricacy of the latest sighting, which is 360-feet in diameter, on a wheat field in Oxfordshire.